Are you ready for some rhinestones? At some point, you probably have seen, or heard of this show called Dancing with the Stars. 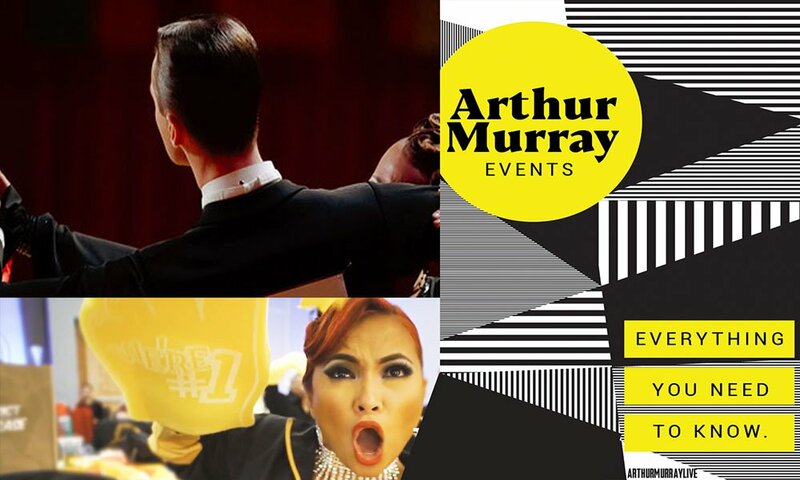 You know, it's the one where celebrities pair up with high level dance professionals to assemble dance routines? It's also based on an equally popular show in the UK titled "Strictly Come Dancing". 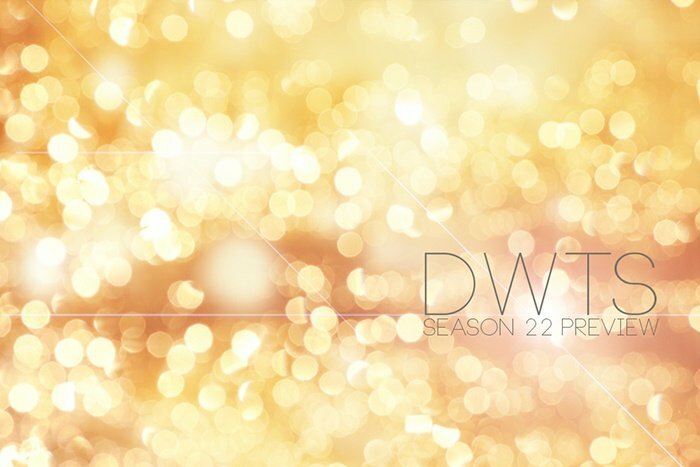 Now, in it's 22nd season, DWTS is back with a lineup that's sure to attract a few extra guys. If you're a fan of NFL football, TV personalities, or want the inside dirt on Donald Trump - look no further than season 22 of ABC's DWTS. Good Morning America captured the announcement of the cast to some great fanfare in anticipation of the March 21st premiere. 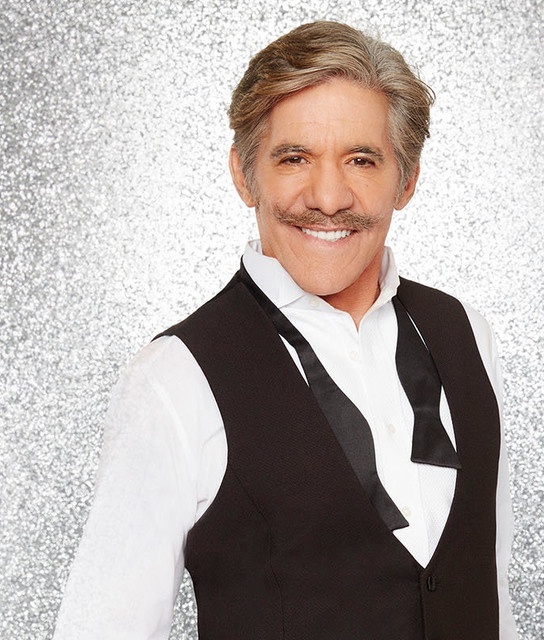 No stranger to controversy, Geraldo Rivera has interviewed some important people, people who needed to be heard, and some downright crazies (See: Geraldo Rivera has nose broken by skinheads). Now, the only thing mildly controversial is his dance pro Edyta Sliwinska's return to Dancing with the Stars after having her son. (See: No biography info on cast page). Geraldo's going to have a field day with this one. Doug Flutie is an Urban Legend when it comes to football. The man could walk the Earth and never have to pick up a tab at any sports bar in the greater Northeast, and much of the fanfare stems from his Hail Mary pass as an undersized Quarterback for Boston College. 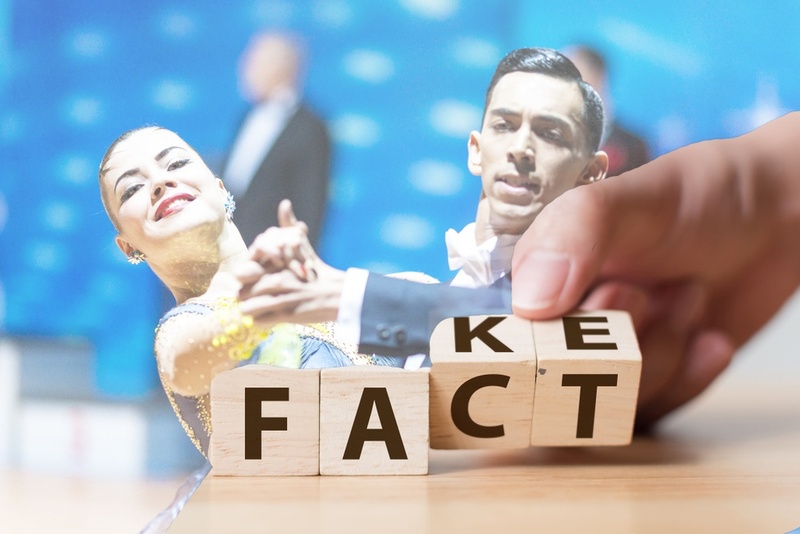 His partner, Karina Smirnoff, is a legend in the Latin Dance community, not to mention the Dancing with the Stars fanbase. Together, this pair of legends will see if their hard work pans out to a miracle finish with the mirrorball trophy. This former beauty contestant winner, talk show host, and Broadway star wants to be known for something more than her ex (ahem... Donald Trump). With her film, television, and pageant experience she is no stranger to the spotlight, or costumes. Paired with DWTS veteran, Tony Dovolani, the two look to draw an audience to their work on the dance floor, and not to the Twitter account of her ex-husband. The actress, known for her work on the television show "The O.C. ", joins the cast paired up with Artem Chigvintsev. If that name sounds familiar, it's because he's also been a dancer on So You Think You Can Dance. If that name sounds hard to pronounce, that's probably because you were born in America. The Super Bowl MVP used to parlay that award into a bloated free agent contract with the Raiders. 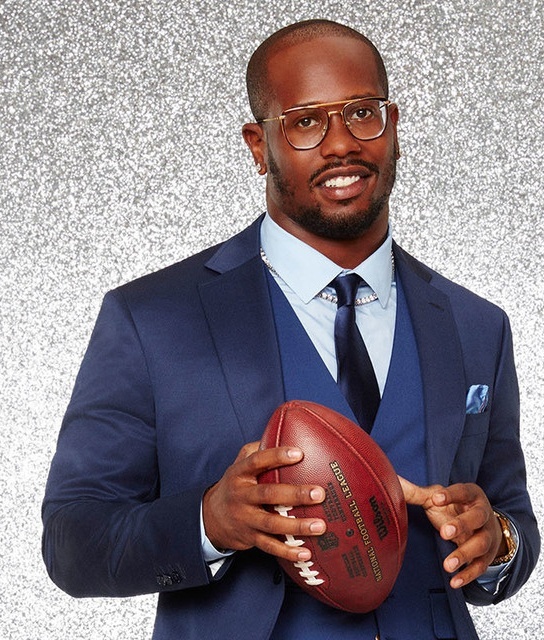 In Von Miller's case, he resigned a mega deal to stay with the Champion Denver Broncos, and promptly signed on to join DWTS champ Whitney Carson. Carson, who recently won the mirrorball trophy with her celebrity partner Alfonso Ribiero, was also a former contestant on So You Think You Can Dance. One of the toughest covers in the NFL, Antonio Brown makes defensive coordinators lose sleep. 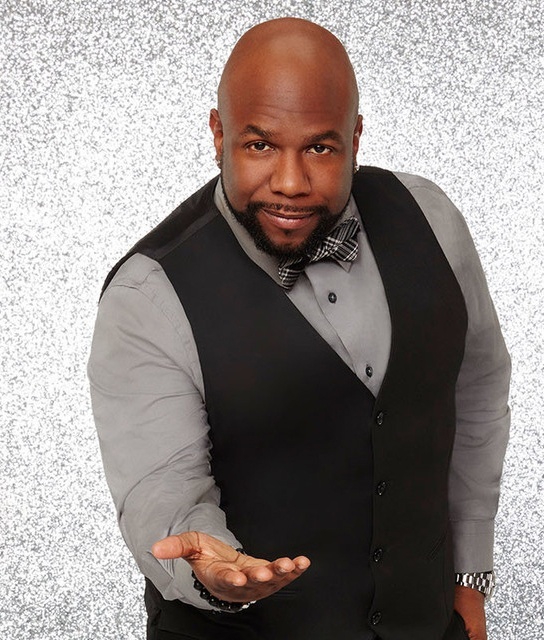 As one of the fastest, and most athletic, players in sports - he'll see if he can follow in the footsteps of fellow Wide Receiver, and DWTS alum, Jerry Rice in his pursuit of the mirrorball trophy. Brown pairs up with the Australian super talent, Sharna Burgess, to see if they can keep the DWTS judges a tough decision or two. 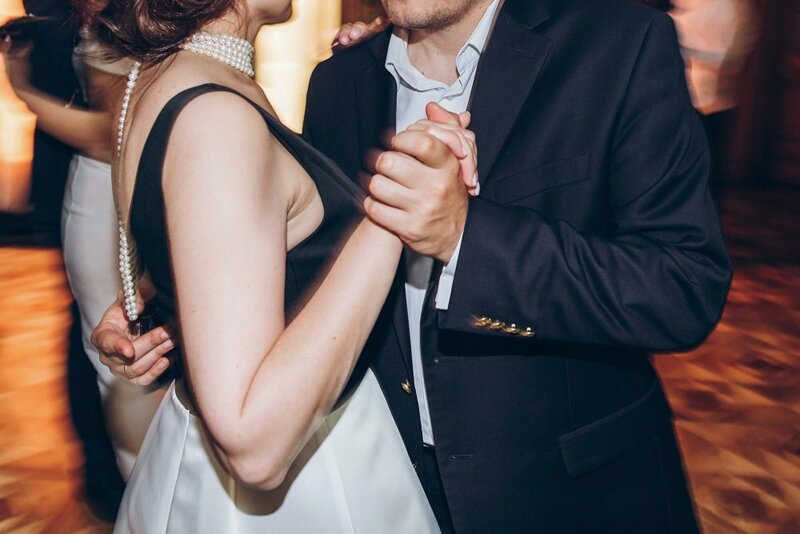 He may not even realize it, but every high school prom, wedding, and romantic moment through much of the 90's was probably set to the sounds of his megagroup Boys 2 Men. Now Morris joins DWTS pro Lindsay Arnold, who started dancing at 4, and, sad for most of us, thinks of 90's music as Oldies. 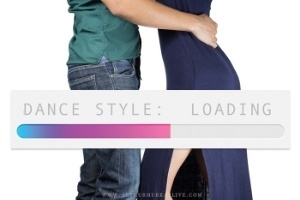 Let's hope this pair finds their groove on the dance floor, and that it doesn't involve high school prom slow dancing. Paige VanZant is a fighter. She competes in the UFC and beats people up, professionally. 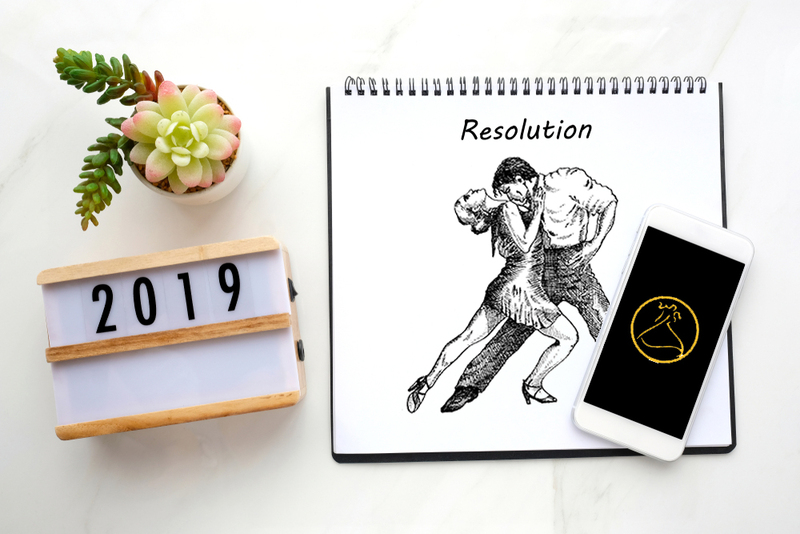 The world is quickly catching on to the determination and athleticism of this sport, and VanZant is one of many athletes attempting to cross over her skills to the DWTS dance floor. Paired up with her is DWTS pro, Mark Ballas. He's a suave, latin dancing, guitar playing singer. Season 22 pairs up the fighter, with a lover, and we'll see if they have what it takes to bring home the mirror ball trophy - without any violence. You may know Kim Fields as Tootie from the Facts of Life. If not, you may know her as Kim Fields, that lady from the Real Housewives of Atlanta. If things go well, this actress would like create a new persona. 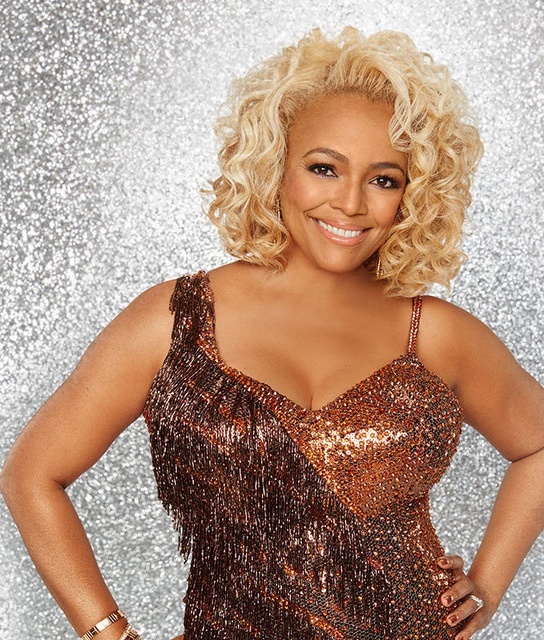 To be known as Kim Fields, the actress who was talented enough work in the industry for decades, and win Dancing with the Stars. She pairs up with Sasha Farber, also looking for new layers to his public persona after having split with fellow pro Emma Slater recently. Let's hope they both succeed in creating updated public identities, and that none of it looks like the Real Housewives in the process. 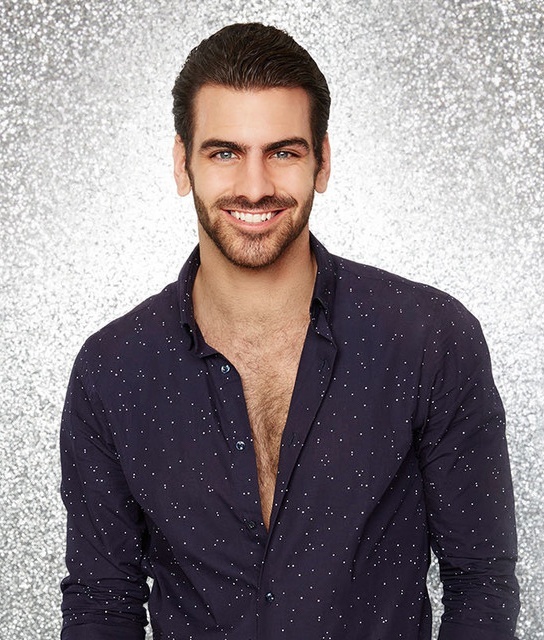 Being deaf is something that few people can truly understand, but Nyle DiMarco is working to change that. With his work on an App to teach conversational American Sign Language, DiMarco is a model and actor changing the public perception of what deaf people can and cannot do. 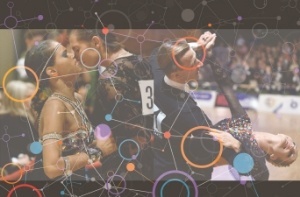 Paired with DWTS veteran, and champion, Peta Murgatroyd, DiMarco follows in the footsteps of fellow deaf DWTS alum, Marlee Maitlin to change the cultural definitions of the deaf community. The only person on Earth to play Stephanie Tanner twice, Jodie Sweetin joins the cast of DWTS more as Stephanie Tanner, the woman, than Stephanie Tanner the cute kid sister. 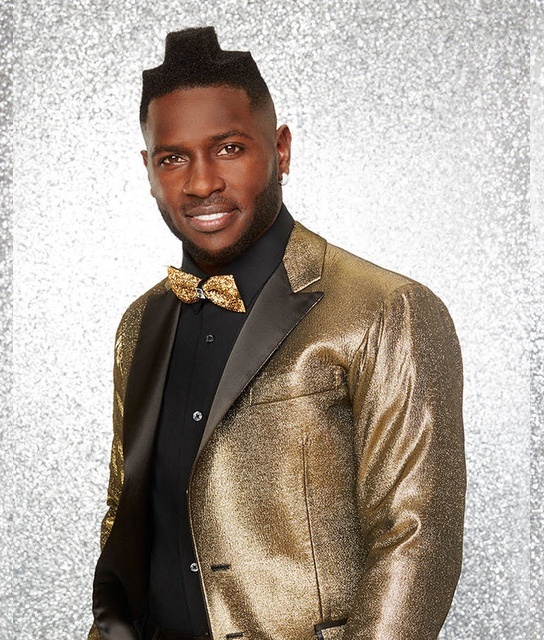 Paired with DWTS pro Keo Motsepe, she hopes to shed the kid Tanner, pause the current Tanner, and put Jodie Sweetin, the celebrity dancer, on everyone's mind. 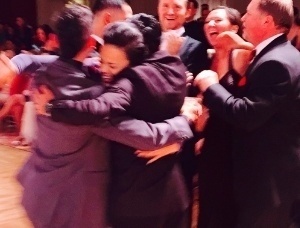 Meteorologists and ballroom dancers can sometimes fall into the same lens - it's just a beauty contest. Well, Ginger Zee will direct anyone's criticism to the Emmy on her shelf, and the hit TV show she's apart of (See: Good Morning America). Being beautiful doesn't hurt, but being talented is why she is where she it. Ask Valentin Chmerkovskiy may be popular with the ladies because of his model image, but it was his dance ability and charisma that landed him on the show. Just like Zee, being good looking doesn't hurt, but talent is what got him there. Looks like this pair has a lot in common, and that's a big part to a successful dance partnership. The incomparable Tom Bergeron returns, alongside longtime sports reporter, and former DWTS contestant, Erin Andrews. While Bergeron has been a Dancing With the Stars mainstay, Andrews has only been co-hosting the show since 2014, but her wealth of experience with ESPN, Fox, and working events like the Super Bowl have made her transition seamless. 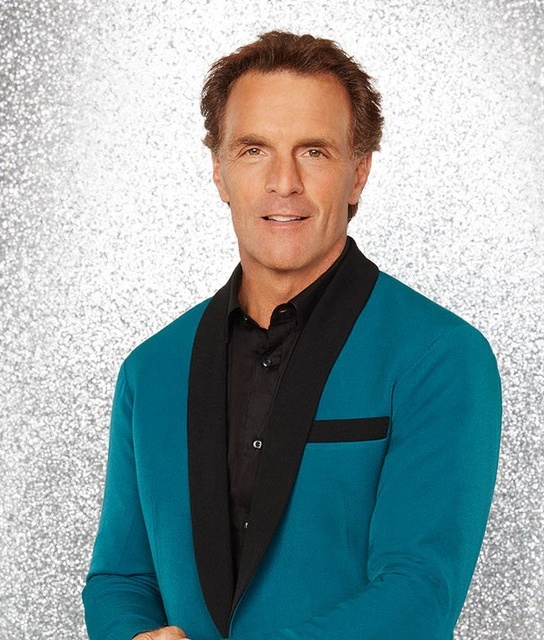 Returning for their 22nd season are the panel of judges Len Goodman, Bruno Tonioli, and Carrie Ann Inaba. 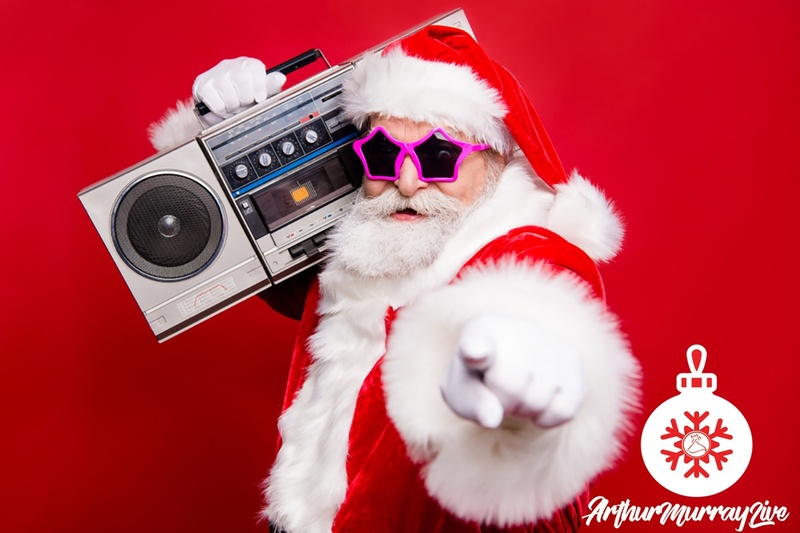 The trio have shared some wonderful moments over the years, and have helped to create a hit show on ABC that has entrenched an activity like ballroom dancing into the living rooms of families across the country. Which Celeb Does Your Dance Teacher Look Like?